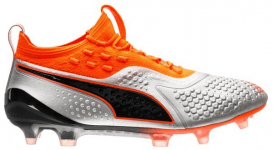 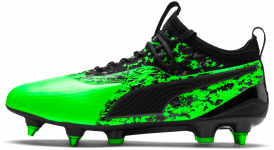 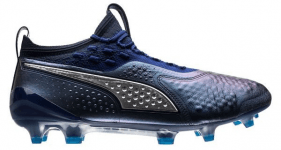 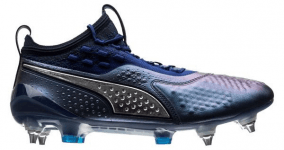 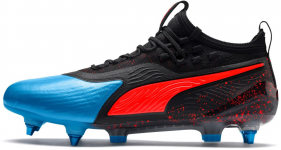 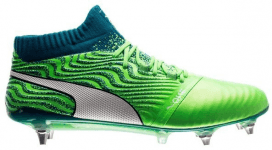 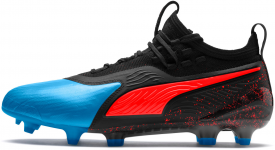 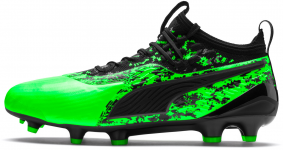 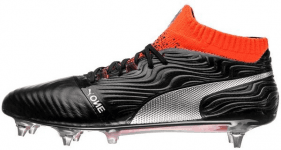 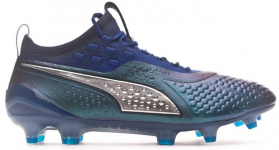 Before the new season starts, Puma has been working hard to come up with a new Puma ONE silo. 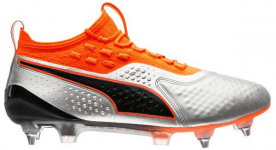 This means that evoSPEED and evoTOUCH football shoes by this self-confident brand have been discontinued. 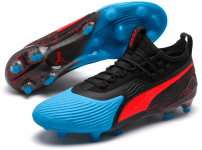 This new shoe which aims to become the best, as its name suggests, definitely deserves your attention.